Hey ya'll! Hope you had a fun and safe Halloween. ;) I will be honest I am super happy it's over! Really isn't my thing, Christmas how ever SOOO is! 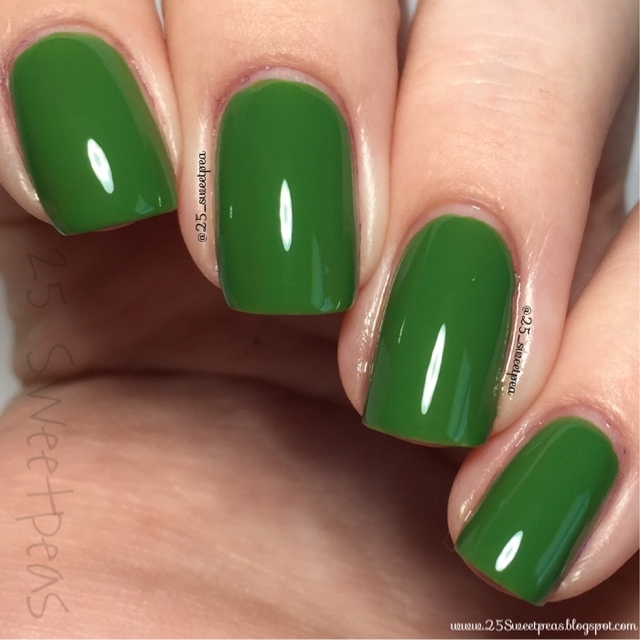 Don't worry tho, I will wait a few weeks for Christmas nails I promise! 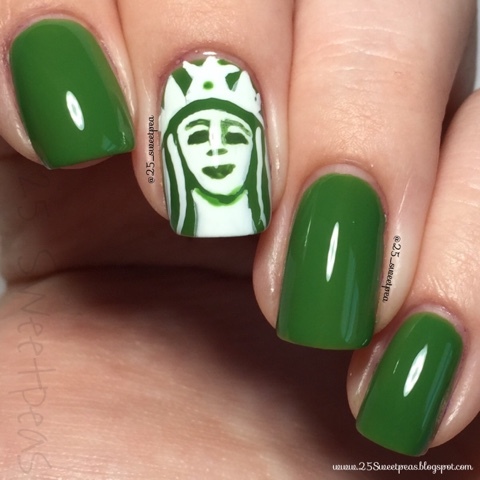 ;) So today I am going to share some Starbucks nails! NailStorming via IG and YouTube, put up a tutorial for this lady and she made it look so easy. Realistically tho, it was easy-ish! ;P Mine doesn't really look like the "real deal" but it's much closer than the time I tried this past summer! Haha, there was no way I was ever showing that one! Lol!! It was BAD! 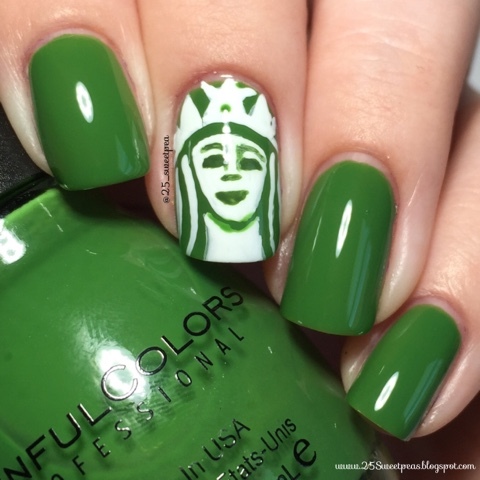 So this design was 100% freehanded on 2 coats of Sinful Colors Exotic Green. 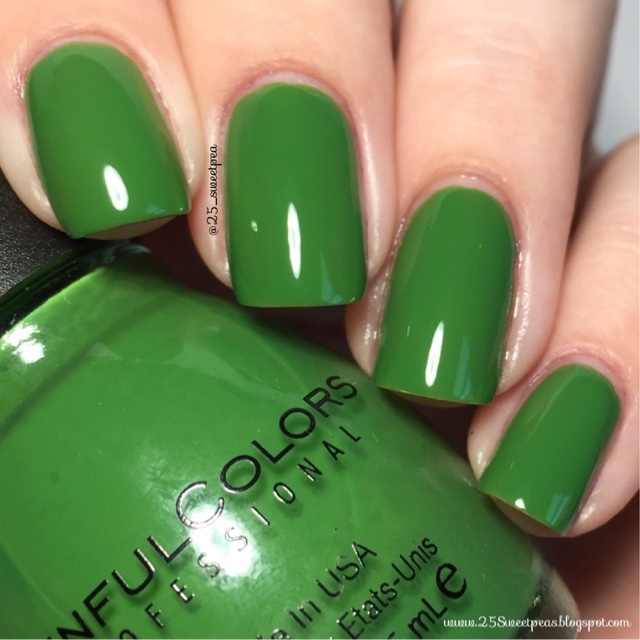 If you are looking for a perfect Starbucks green this is the one! We used the little cardboard cup cozy that are on the hot drinks and match the green to the logo on there and it was perfect!